Inter-Play always do all the best to meet expectations of all age groups of children. Our very special attention is paid to disabled children's needs. Whatever product would you consider all of them brings smile on children's faces! 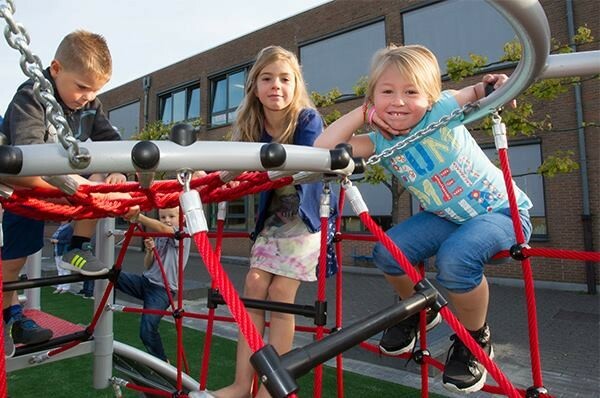 Take advantage of Inter-Play playgrounds!